April 5th in Wordpress Plugins, Wordpress Tips by Wordpress Jedi . Try dynamic pricing: many top e-commerce businesses use dynamic pricing to do more business. You are not going to be able to outperform Amazon, but there are plugins that add this feature to your WooCommerce site. 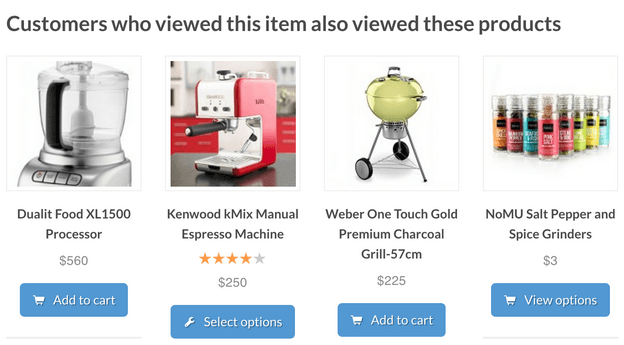 Add instant and predict search to WooCommerce: an instant or predictive search system enables your customers to find what they are looking for faster and even discover new things to buy. Add a shopping assistant to your website: this is another way to make shopping on your site easier for your new customers. 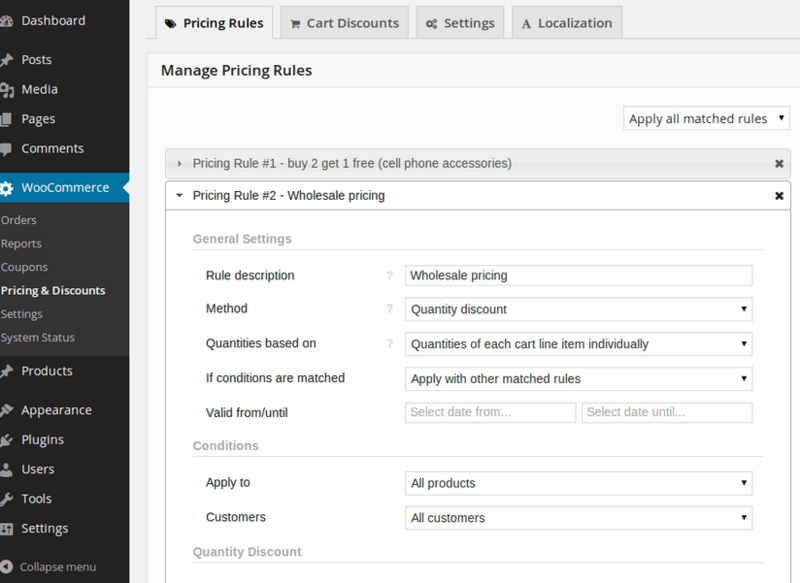 Shop Assistant for WooCommerce is designed to enable your customers to find what they are looking for faster. Improve your shipping / delivery process: as an online store operator, you should consider offering your customers various shipping options. 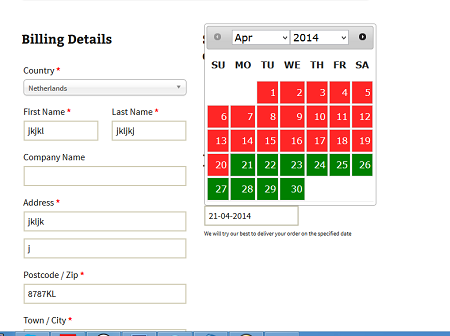 Letting them choose a delivery date is not a bad idea either. 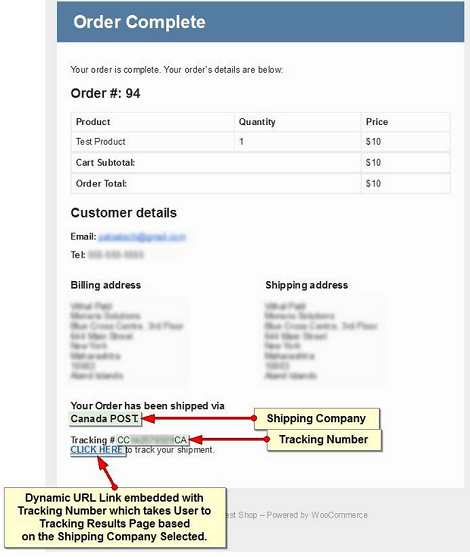 Make tracking orders easy: letting your customers track their orders on your site conveniently is a no-brainer. 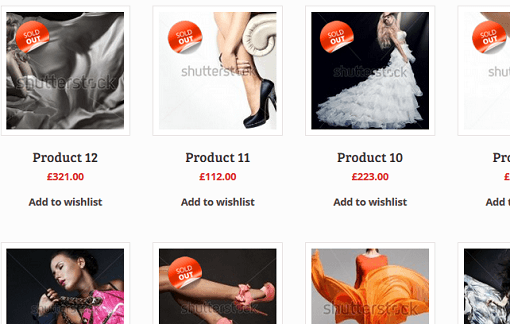 Most credible online stores offer that feature. Shipping Details is one of many plugins you can use to handle this issue. Accept alternative currencies: many businesses have started accepting cybercurrencies such as Bitcoin. That could set your business apart from your competitors. 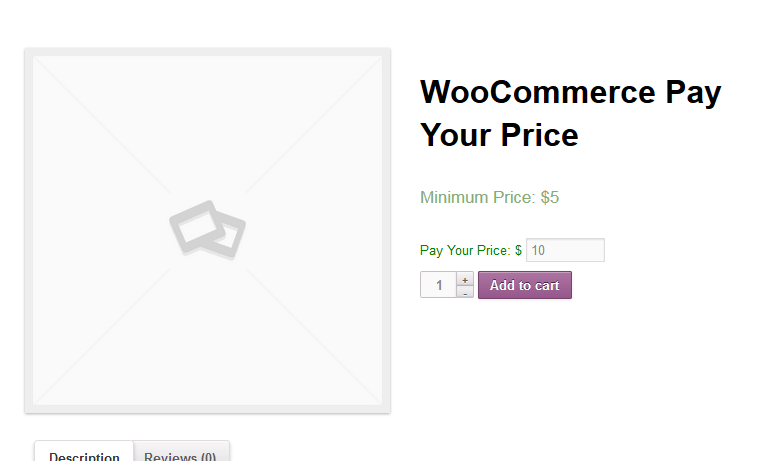 Thankfully, there are many free and premium plugins that add Bitcoin support to WooCommerce. Let your customers pay their own price: this can be a bit risky, so you may want to be careful with it. But the approach could set your site apart from your competitors, allowing you to grow your customer base faster. Keep your customers informed: in some cases, you may not have the items that your customers want in stock. You should keep those customers informed and stay in touch to encourage them to come back to your site in the future. 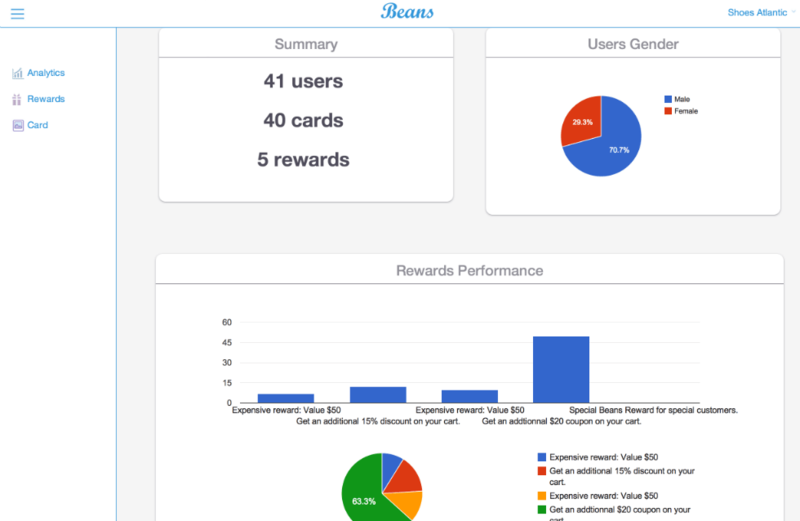 Reward your customers: many e-commerce sites have tried this approach in the past. Giving your visitors points for doing business with your site will encourage them to come back for more. 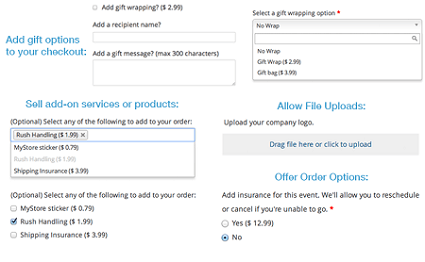 Offer gift wrapping and other extra features: many folks buy gifts for others online. That’s the reason you should let your customers gift wrap their orders for free or a fee. It would simply make your site more shopper-friendly. Accept and offer gift cards: yet another way to serve customers who mainly buy gifts on your site. Allow pre-ordering: this is another no-brainer. Just because you don’t have a certain product in stock yet, it does not mean you can’t allow your customers to pre-order it or sign up to get notified when it’s available. Start an affiliate program to promote your store: Amazon has one of the largest affiliate programs around. Many other websites rely on affiliates to generates leads. It will take some effort to run a successful affiliate program properly, but it could be well worth it. 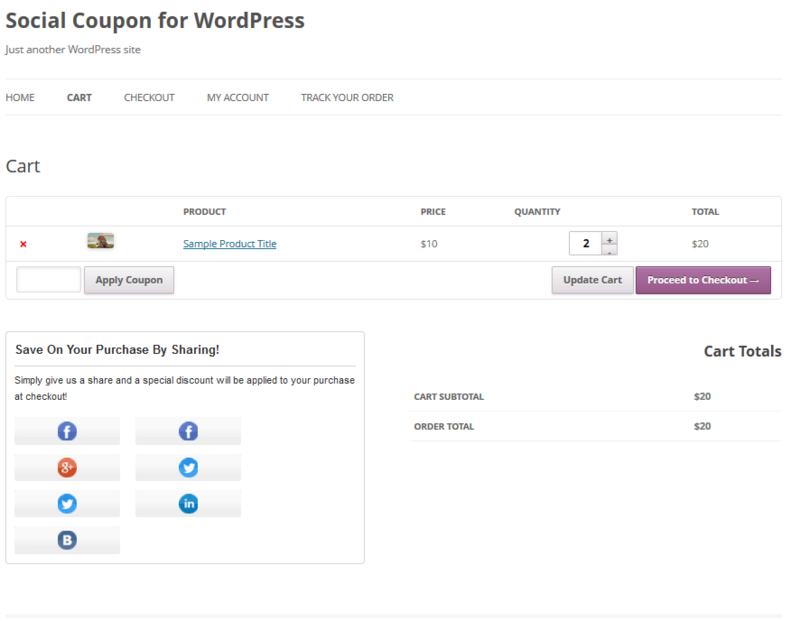 Make WooCommerce social media friendly: offering social coupons and adding social sharing buttons to your store are great ways to generate more leads for your business. 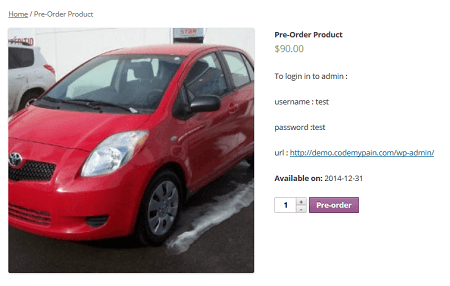 You may also want to allow your customers to share their wishlists with their friends. 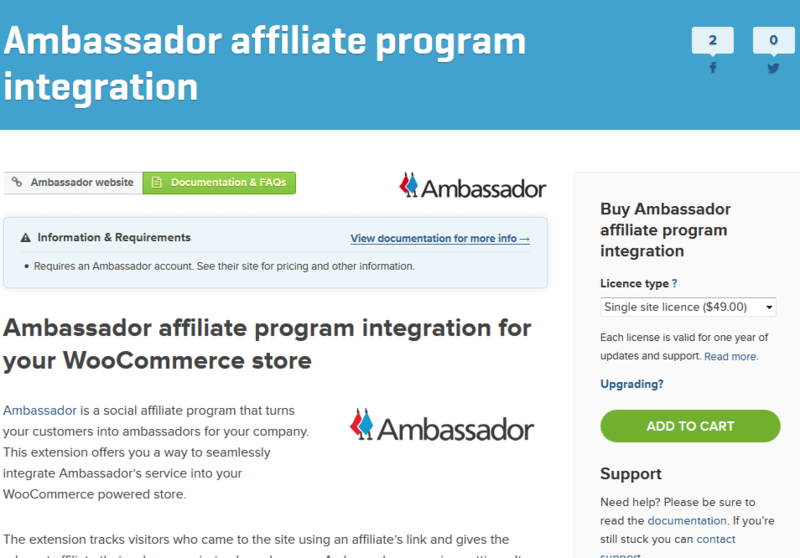 Let your customers sponsor a friend: this is a great way to bring more folks to your website. Your customers and those they refer to your site get a discount, while you get to manage your cost per acquisition in the process. Show product recommendations: plugins such as Recommendation Engine let you offer product recommendations on your website based on view history, purchase history, and products that are purchased together. Work on reducing your shopping cart abandonment rate: all online stores have to deal with abandoned carts. Encouraging your customers to complete their abandoned orders and offering them a discount to come back are just a couple of ways to address this issue. 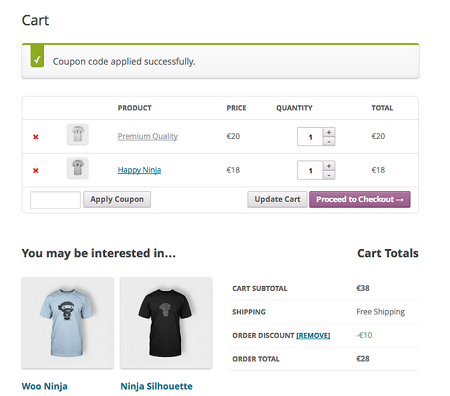 How have you enhanced your WooCommerce store? We would love to know, so please share your thoughts here.